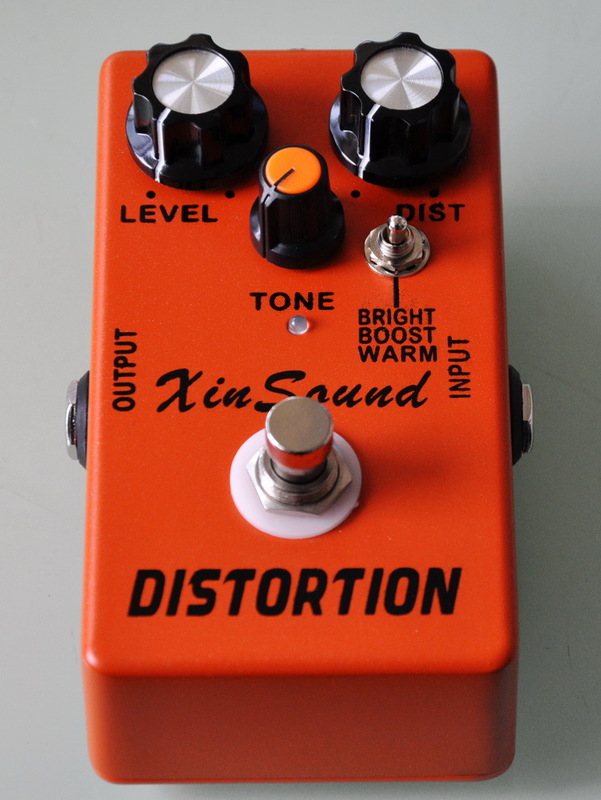 Model: DS-818 Three Mode Classic Distortion Effects Pedals-Distortion-XinSound Music Co., Ltd.
XinSound DS-818 Classic Distortion has Three Mode with in Classic Distortion / Clean Boost / High Gain Distortio Effects Pedal. Distortion Effects is truly a classic distortion pedal. It produces a distortion sound with a hard edge and is known to have a very low noise level compared to other distortion pedals. The classic Distortion pedal provides a harder distortion effect for guitar and keyboard sounds. Instead of toneless, fuzzy distortion, the Distortion pedal faithfully reproduces all the subtle nuances of playing dynamics at any volume.